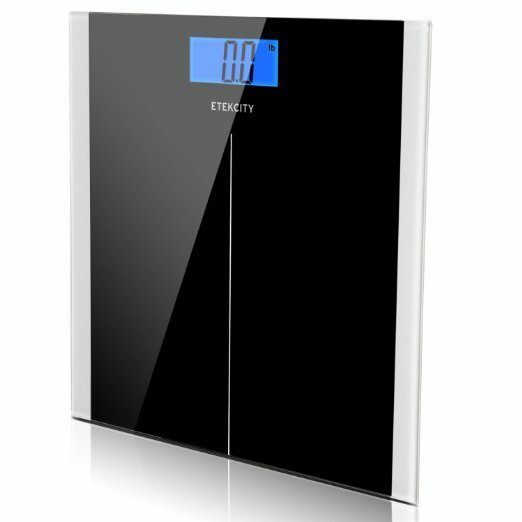 Etekcity Digital Body Weight Bathroom Scale $15.88 (Reg. $26)! You are here: Home / Great Deals / Amazon Deals / Etekcity Digital Body Weight Bathroom Scale $15.88 (Reg. $26)!